Spec-Savers Cornubia welcomes all our patients with a smile and a warm heart when they visit us. 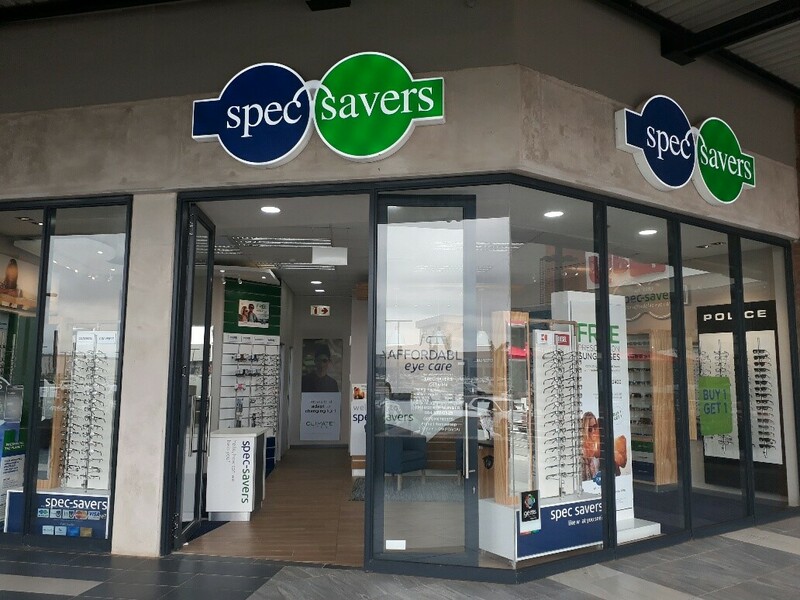 Our Store opened on the 1st October 2017. With 1 Optometrist and 3 staff members, we are able to offer our patients 1 state-of-the-art testing room, equipped with a Fundus Camera. Our Optometrist strives for: 1. Competency - Display a great level of knowledge and skill in all aspects relating to eye care and patient management; 2. Empathy - Must be empathetic to the needs of his/her patients and always put the best interests of patients above all else; 3. 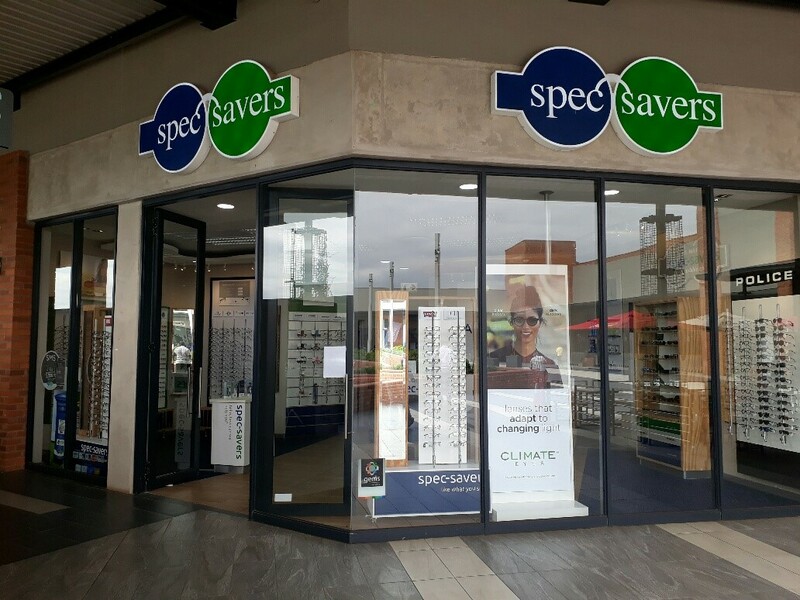 Humility - Should understand that whilst the job we do is important the manner in which we treat every person that passes through our store should be guided by respect, courtesy and humility..
Why not make an appointment online at Spec-Savers Cornubia today to meet our Friendly team!